In a recent ‘CBS This Morning’ segment, Walter Isaacson, author of “The Innovators,” which was released on October 7, 2014, discusses collaboration, and it’s important role in innovation. 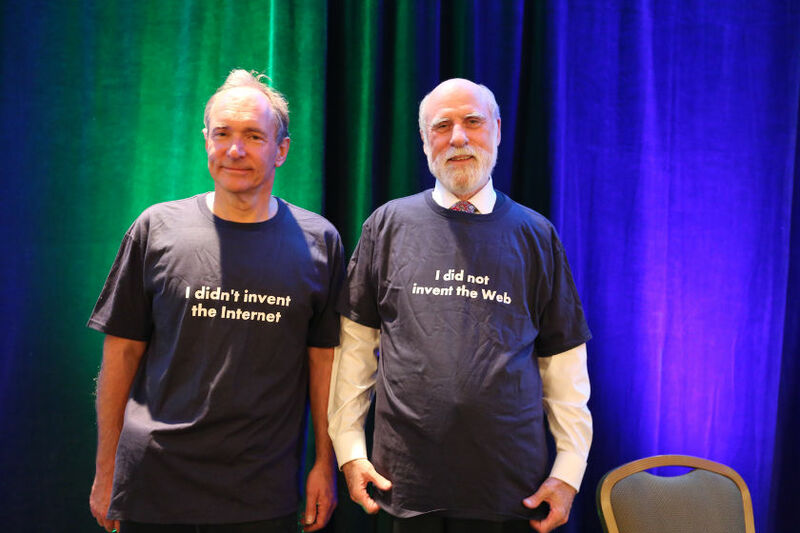 In his book, which focuses on the men and women who helped create the Internet and computer, he mentions 26 of our Internet Hall of Fame inductees. Can you guess which ones? Dr. Douglas Van Houweling and his team at the University of Michigan scaled the original ARPAnet technology so that it could be used to establish today’s Internet. His project, done for the National Science Foundation and called the NSFNet, connected supercomputing centers and major research universities throughout the U.S. In this video, he describes working with “colleagues around the world,” in defiance of “abundant skeptics,” to allow the resulting Internet to grow to the absolutely necessary phenomenon it has become.